We bring your brands to life, thoughtfully. 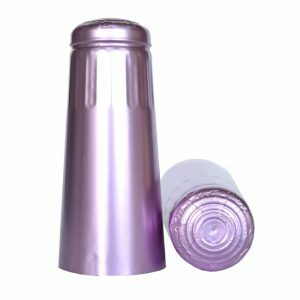 The Enocapsule Collection of capsules encapsulates over 20 years of experience in manufacturing PVC Heatshrink capsules, Polylaminate Polylux capsules, Champagne Foils & now, Screw Caps. Enocapsule manufactures capsules in custom colors, custom sizes and custom prints. If you are looking for a manufacturer that can create a special color for your brand or print your logo, our team is ready to assist you with your capsule needs. 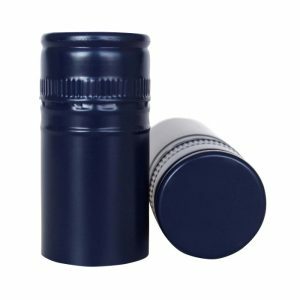 PVC heat shrink capsules are tamper evident secondary closures that are heat shrunk over cork finish bottles, bar top finish bottles or screw caps. 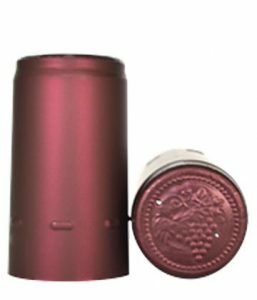 Screw Cap capsules are tamper evident primary closures that are rolled onto the bottle neck of your bottles. 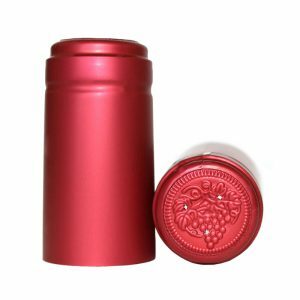 Polylux capsules are made from our exclusive polylux material that gives a rich and elegant look to your bottle. Champagne foils can be applied automatically or manually onto bottles. Enocapsule manufactures unicolor and decorated champagne foils.